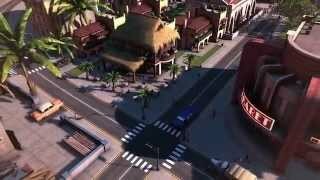 You, as El Presidente, will first take control of the infamous island of Tropico during early colonial times and then guide it through the centuries as the world changes and moves ever forward. You must tackle the changing needs of your people, as well as opposing governments and factions, and thus lay the foundations for your own dynasty. 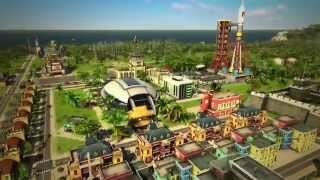 Tropico 5 (PC) is ranked #864 out of 1435 total reviewed games. It is ranked #78 out of 152 games reviewed in 2014.